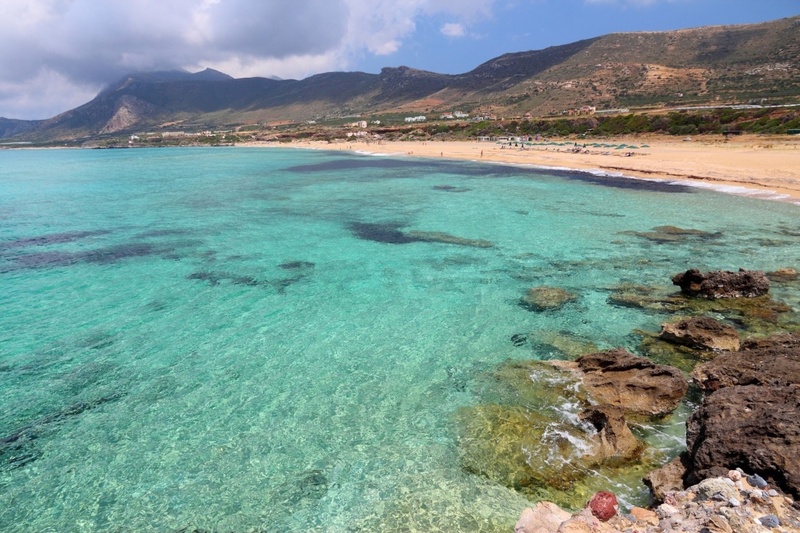 The prefecture of Chania has hundreds of beautiful beaches and this is one of the most important thing you need to consider when visiting this beautiful part of Crete island. Some of them are very popular and are in the top of the list of the best beaches in Greece competing with many more islands like beaches in Kefalonia, Lefkada, Rhodes, Kythnos and more. 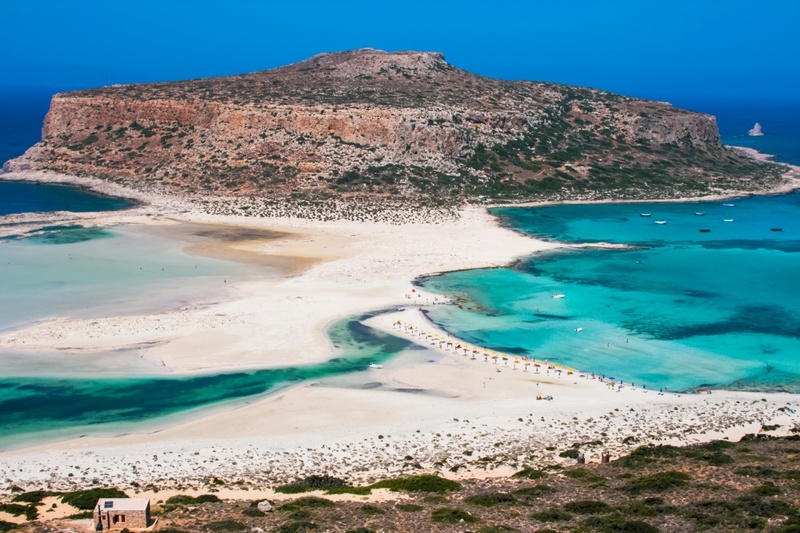 Two top beaches of Chania, Elafonissi and Falassarna are also featured in top 10 lists of the best beaches in the whole world and not without a reason. Elafonissi, a small islet on the southwest of Crete that is popular for its emerald exotic waters offering you the chance to forget about everything and relax by this amazing beach with crystal clear waters will make your heart beat fast. 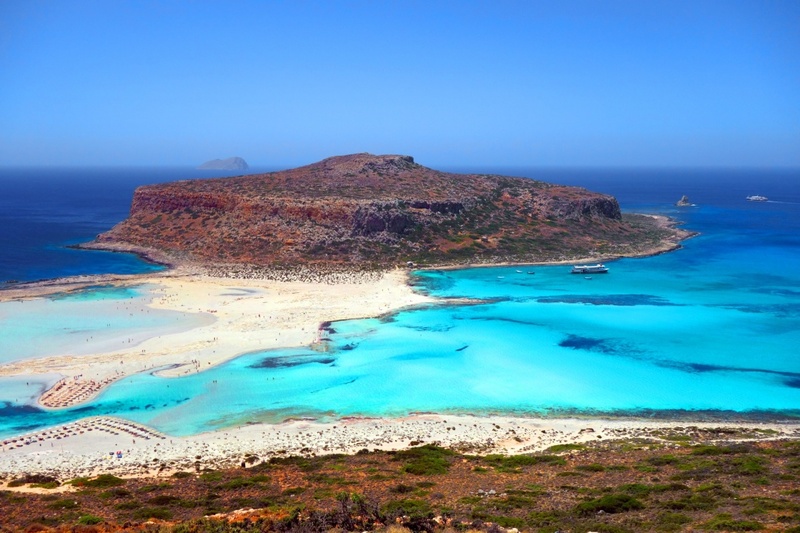 Forget about the Caribbean and find the most exotic holiday destination in Greece and more specifically in Chania. 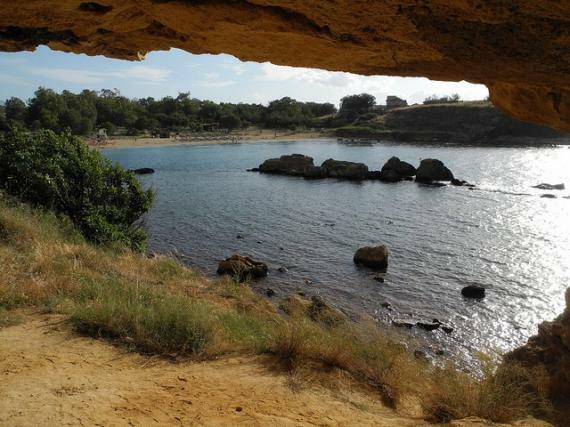 Falasarna beach with its fine sand and its amazing sunset is an other top choice that you have when in Chania. 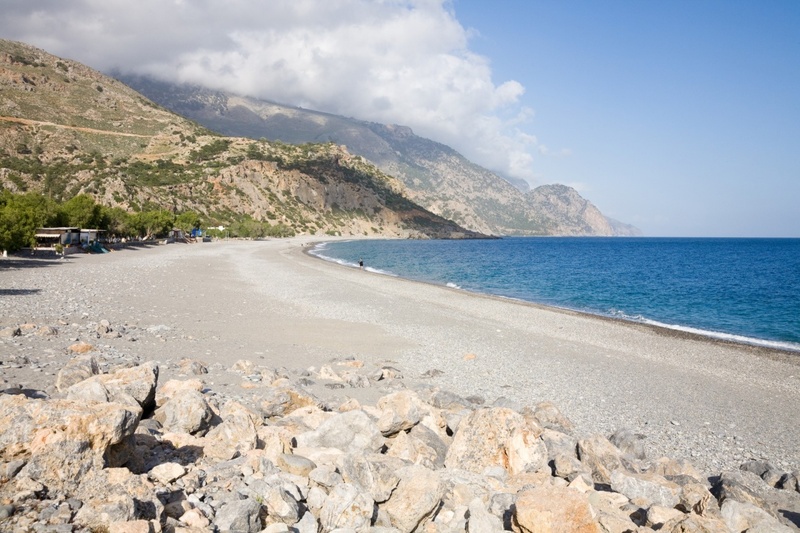 Platanias, Loutro, Kedrodasos are excellent beach choices that are really worth seeing. 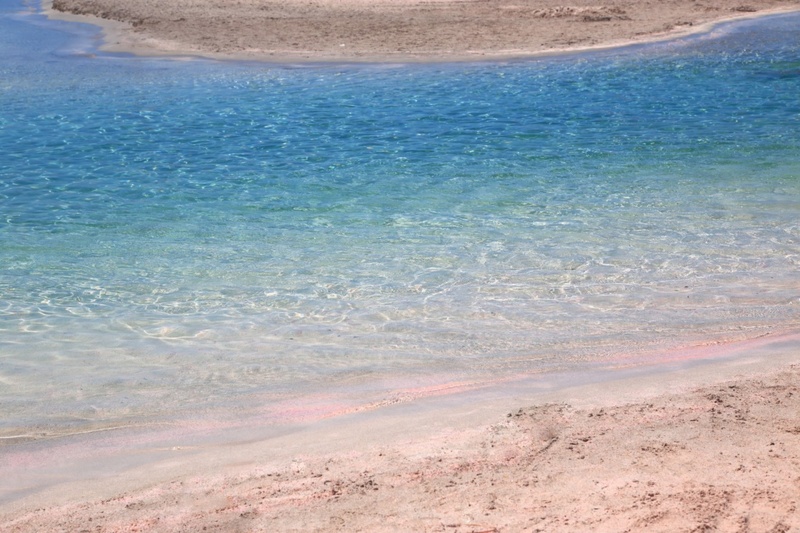 You definitely have a great variety to choose from when it comes to Chania beaches but the important thing to consider is what it is that you are after. If what you want is perfectly organised beaches with sunbeds or you prefer a more remote and pure scenery, Chania still offers you just about everything. Agia Marina beach on the west of Chania is also an excellent choice along with Agioi Apostoloi, Kalamaki and many more. The important thing is to bring with you all you need and be able to see as much as you possibly can from all the amazing beaches in Chania. Discover the island’s most popular and amazing beaches and enjoy your swim at a different beach every day if you wish your summer days to be filled with the Greek sun and sea, a dream coming true in Chania!